Next 9 May active again: AO1EU, AO2EU, AO3EU, AO4EU, AO5EU, AO6EU, AO7EU, AO8EU and AO9EU, special callsigns to commemorate the creation of the EU. 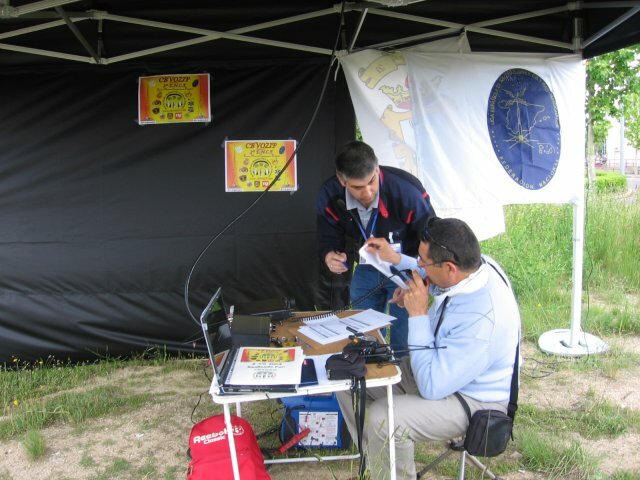 An initiative of EA Digital Federation and European Radio Amateurs' Organization (EURAO), who offers QSL and Award to you. Despite requesting to use these special callsigns for the entire weekend, they has been authorized only for Monday May 9, 2011. Thank you, Mr. Minister!